Blue Springs Schools: Lucy Franklin Elem, Brittany Hill MS, BSHS. 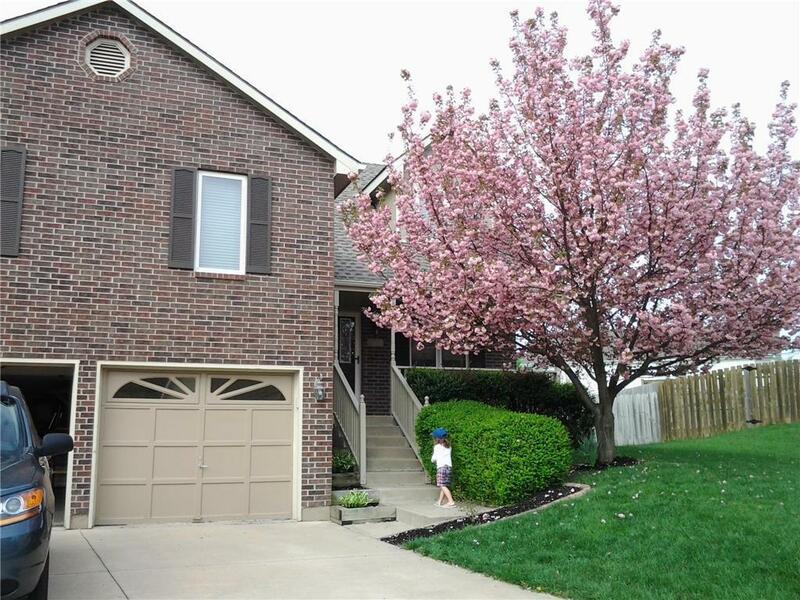 Great brick faced home @ the top of the cul-de-sac w/room for kids to play in the circle w/the neighborhood kids. HUGE wraparound back yard w/swing set, stamped concrete back porch, huge private deck with hot tub options and lots of storage. INSIDE is perfect for the family on the go and with a DIYer, this will be a great home! Hardwoods, atrium-split layout, and heated tile in the master, this place nice! Family owned and loved for the past 7 years!